How Far is DHPL Orchid Square? 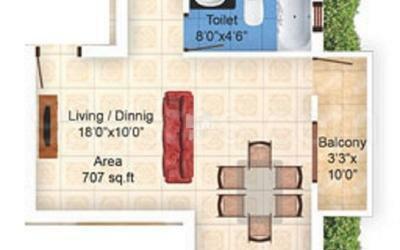 DHPL Orchid Square is a residential project by Dhanam Housing at Ayanambakkam, Chennai. 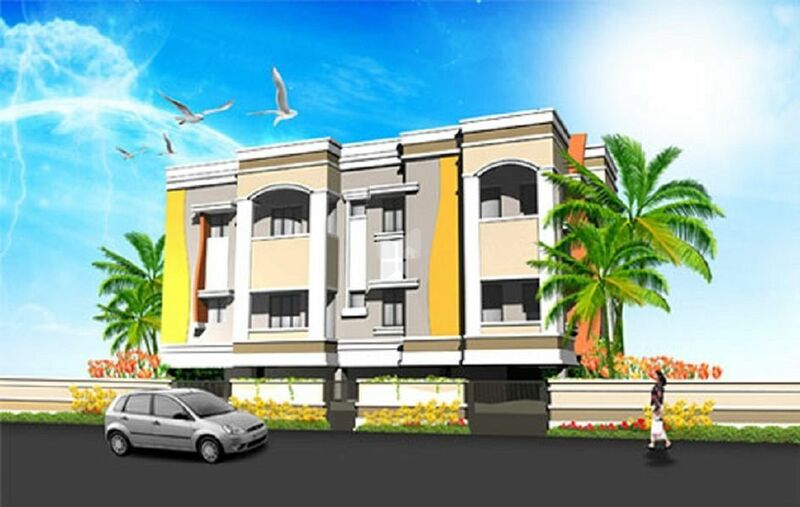 This project has 1BHK and 2BHK apartments with modern interiors having tiled floors, granite counter top in kitchen and high quality fittings.